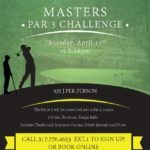 This monthly nine-hole event is open to all and begins with a shotgun start. Golfers set their own groups, play their own tees and select their own game. Singles and twosomes can be paired. At the end of the game, players return to the clubhouse for complimentary food. Men’s Nights at Purgatory include free range balls, nine holes of golf with cart, complimentary food, beverage specials, door prizes, course contests and a chance to win a free round in the golf pool. Men’s Nights are on select Thursdays, April-Sept. 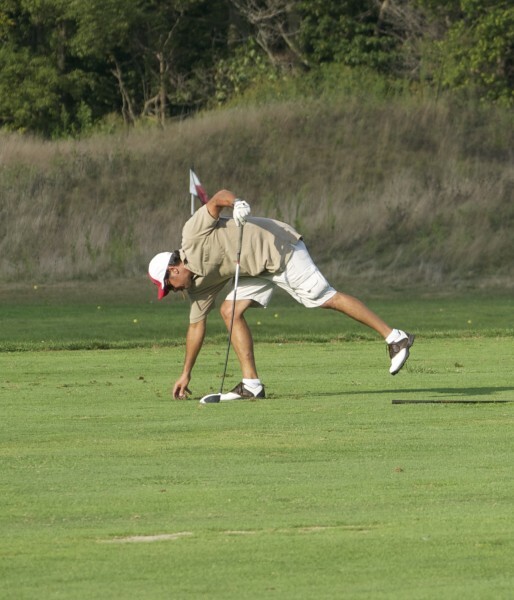 The fee for Men’s Night at Purgatory Golf is just $35. 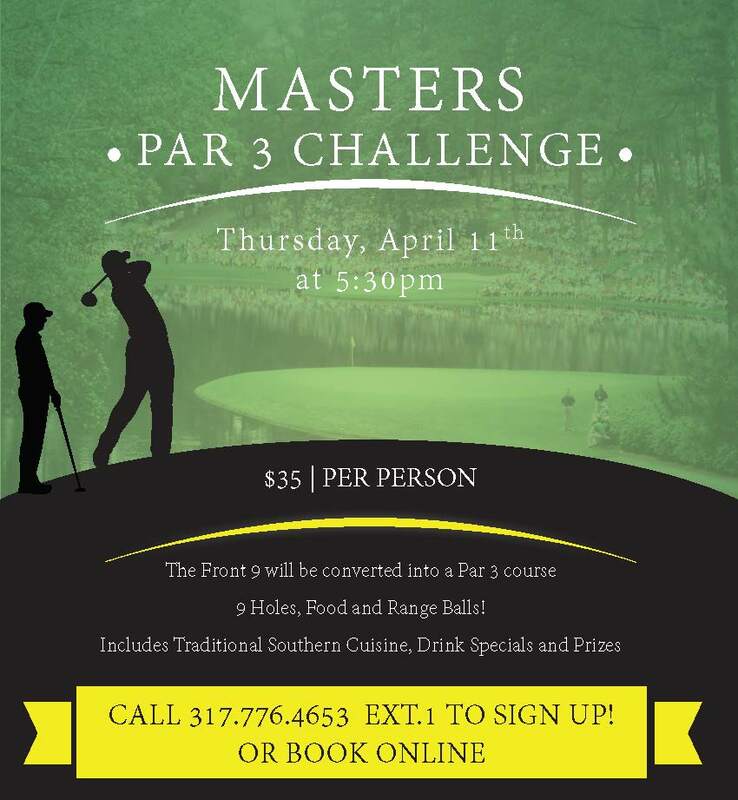 Call the pro shop at (317) 776-4653 no later than the Wednesday before the event to reserve a tee slot. 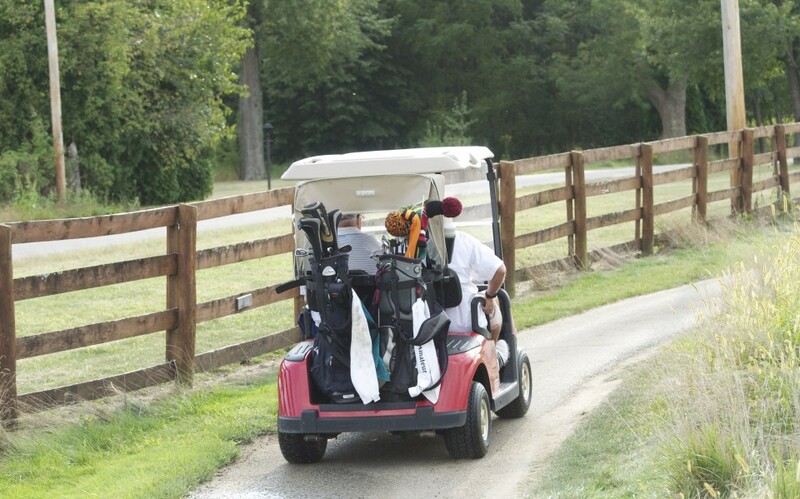 We also have a Tee Times Men’s Events every Thursday from April 13 – Sept 21st on dates that are not listed above – Please call the pro shop at (317) 776-4653 for more information.